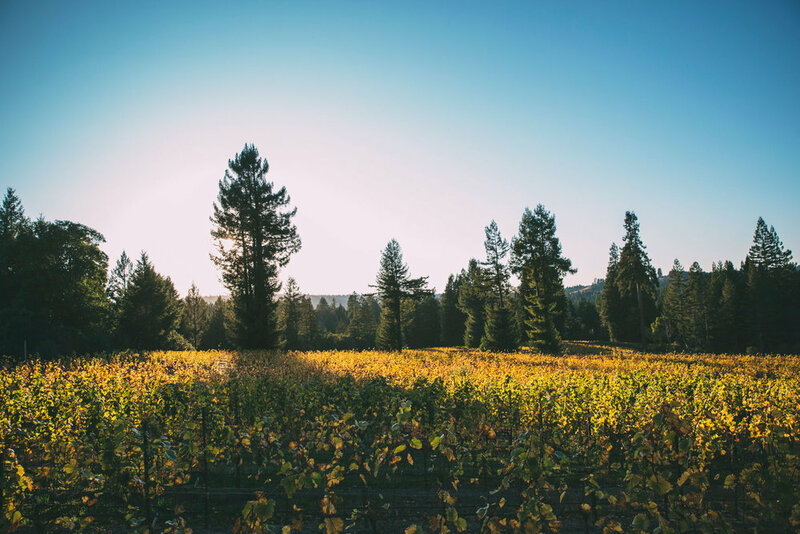 Reynoso Vineyard- From the spectacular peaks overlooking Alexander Valley to the well-drained gravel soils adjacent to the Russian River bench land, this southwest facing hillside vineyard produces ultra premium Cabernet Sauvignon, Syrah, and Sauvignon Blanc. Of the 500-acre estate, 150 acres are planted to meticulously farmed vines that host dramatic microclimates, premiere terroir, diverse wildlife, thus producing fruit that is representative of the best in class. Platt Vineyard- Heralded as one of the marquee locations in all of California, this true Grand Cru Site is known for its proximity to the ocean (3miles), well-drained Goldridge soils uplifted from ancient ocean floor, elevation above the fog line, and the influence of the pacific coast winds. We believe the Platt Vineyard produces wine that is focused and mineral driven.